At least half of slipped / herniated discs will miraculously de-hearniate!! Centered Health & Wellness Blog At least half of slipped / herniated discs will miraculously de-hearniate!! Have you been told by a doctor or surgeon that you have a bludged or slipped or herniated disc? Once a spinal disc has “slipped,” it seems like it’s in a biomechanically awkward situation and can’t recover any more than a broken or waterlogged iphone can repair itself. However the research coming out is suggesting otherwise. 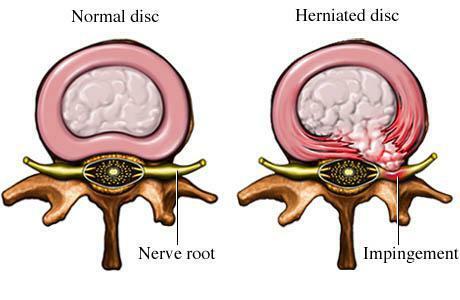 A study published in 2016 by Kjer, Tunset, Boyle and Jensen in the BMC of Muscluoskeletal Disorders LINK HERE, which followed dozens of patients for eight years — have suggested that herniated discs spontaneously de-herniate! This paper by Zhong published this year in Pain Physician LINK HERE is the first meta-analysis, which is a study that gathers data from a bunch of medical studies, pooled data from 11 studies showed a huge overall postitve rate of disk resorption: a whopping 66% of patients who received conservative therapy (chiropractic care, physical therapy, massage, basically anything but surgery). This information adds to the already large piling of evidence that back pain is usually much less than it's bite. More study will always be needed to provide us more information of course. However, the final number is so high that it’s safe to assume that approximately “lots” of herniations resolve on their own. So if you have talked to a surgeon about getting back surgery for a disc herniation, it's time to reconsider and get a second opinion. Even though we already know an exorbitant amount of information about the body, we still have a lot to learn and more & more research is being put into understand how the spine should be positioned, how the vertebrae move with and without pain and more importantly how we move. Here at Centered I, Dr Corey Idrogo, constantly read research daily to help learn cutting edge treatment to not only treat your pain but correct your problem focusing on the segements of the spine with chiropractic adjustments,your overall posture with mirror image traction and postural exercises, and movement of the body with corrective exercise to improve movement. 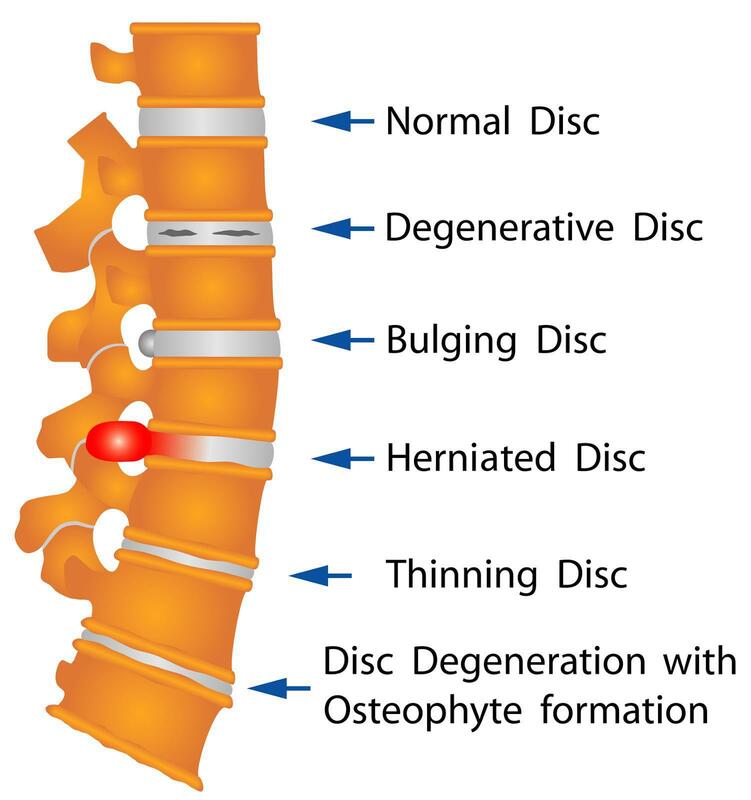 So we not only correct your problem and help your pain but we help your discs heal how they should to prevent the problem from coming back! Which most people want! Finally, as if this information wasn’t eye opening enough that surgery generally should be your last resort for a herniated disc, Research from Chiu, et al frmo 2015 in the Journal of Clincal Rehabiliation showed that the worst herniations are actually the most likely to regress and return to normal. The temptation to assume the opposite is hard to resist becuase we as humans always fear the worst, but “common sense” is useless in understanding the body bones and muscles, a field where there seems to be no safe assumptions. If you would like to learn more about if conservative researched based chiropractic care. Feel free to contact us for more information and to schedule a free evaluation of your problem. Reference that you read our blog post in order to get your free evaluation! I hope you enjoyed this and want the public to understand more about how to correct their issues and live healthly happy lives without the use of drugs and surgeries.